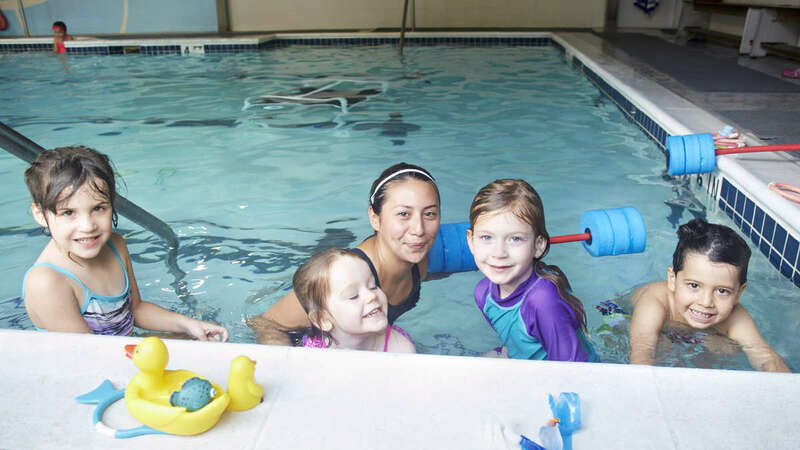 Find the swimming class that is right for your child! Our classes are organized in the side bar by age group and the experience level. If you are unsure which class is most appropriate for your child, feel free to give us a call at 713-626-7946 and we will gladly answer any questions. Also, if you and your child are new to swimming lessons, please take a few minutes to look over our helpful information for the beginner and class guidelines. round for ages 1 and up! Currently enrolled families manage your classes here! Sign up for our weekly community newsletter! Like us on Facebook and keep up with events!